In an online vote, YouTube viewers have selected their favorite video ads of the year. And for our money, some underdogs scored some pretty impressive upsets. 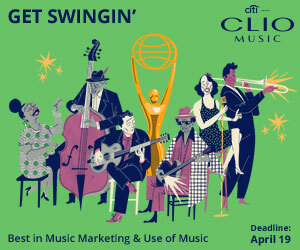 YouTube set up seven categories, with six ads in each, for a total of 42 finalists. Here's how things went down. In this marquee category, we figured Apple's "Welcome Home" by TBWA\Media Arts Lab would have walked away with the prize. 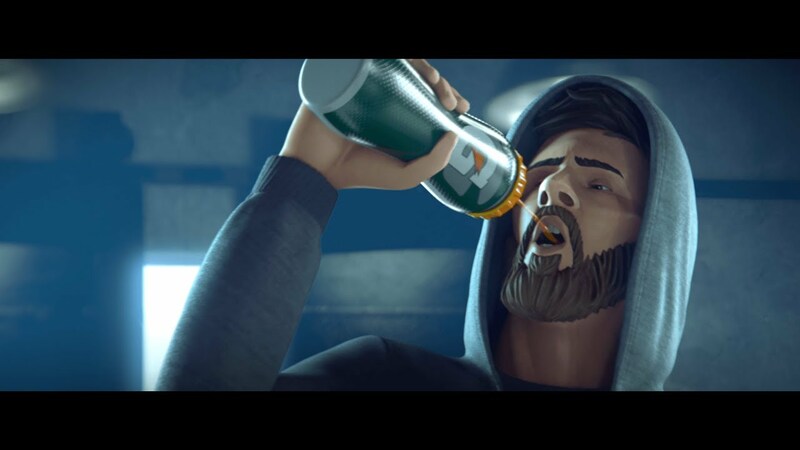 Instead, it was another TBWA production—Gatorade's "Heart of a Lio" animated short film by TBWA\Chiat\Day L.A. and Gizmo Animation—that won the vote. "Heart of a Lio," released just before the 2018 World Cup, told the story of Argentina star Lionel Messi—in particular, the pressure on him to deliver for his country on the biggest stage. It was beautifully made, but it didn't really do Messi any favors, as Argentina faltered in the Round of 16 after a very shaky group stage—another disappointing World Cup showing from the diminutive striker. This was also a big category, and we might have expected Nike's "Dream Crazy," featuring Colin Kaepernick, to win. 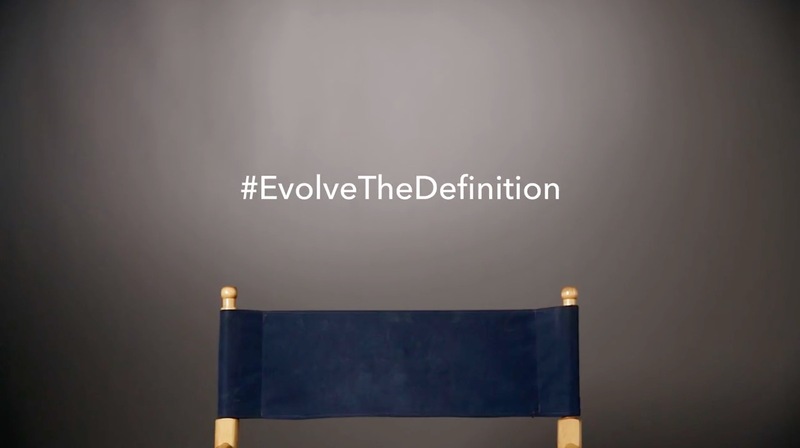 Instead, a Bonobos spot featuring men questioning the meaning of "masculine" took the prize in a definite upset. 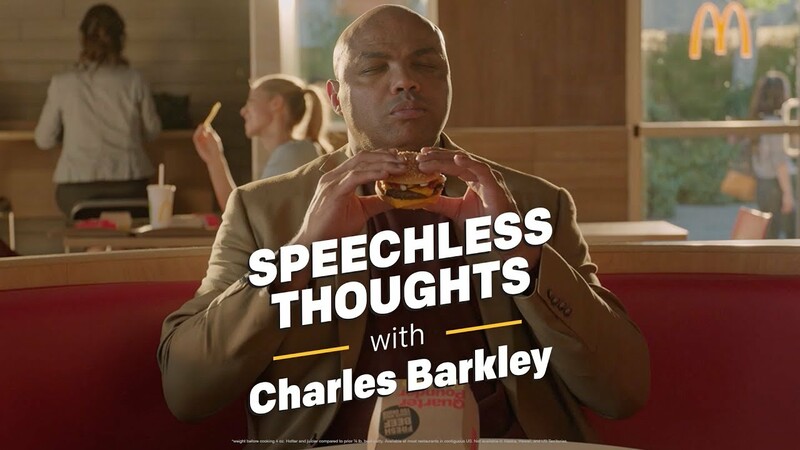 But in the end, agency We Are Unlimited's "Speechless Thoughts with Charles Barkley" for McDonald's won the day. Frankly, I don't really understand this category. The description says these spots were designed to "get viewers to engage." (As opposed to all the others?) Perhaps it means direct response advertising. In any case, I didn't recognize most of the finalists. 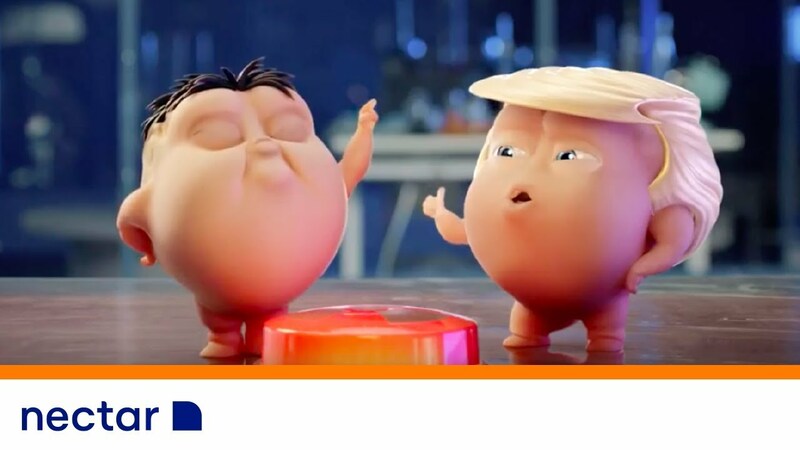 The winner was Nectar Mattresses for an animated spot by BlackBoard Studios showing cartoon brains getting mellower as they get more sleep. The category for gaming spots. Work for NBA 2K, Clash of Clans, League of Legends, Fortnite and Lego's Jurassic World game all made the list of finalists. But in the end, the amusingly campy "You Haven't Played World of Warships Yet?!" spot below earned the most votes. 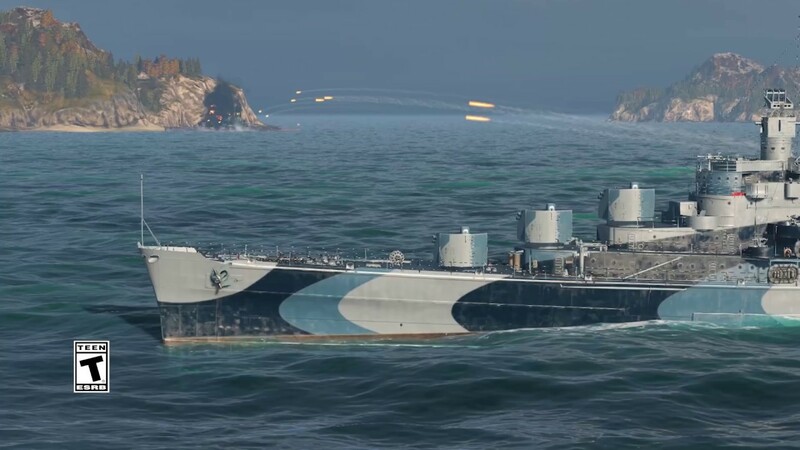 You Haven't Played World of Warships Yet! A category for tutorials, how-to videos, product reviews and the like. 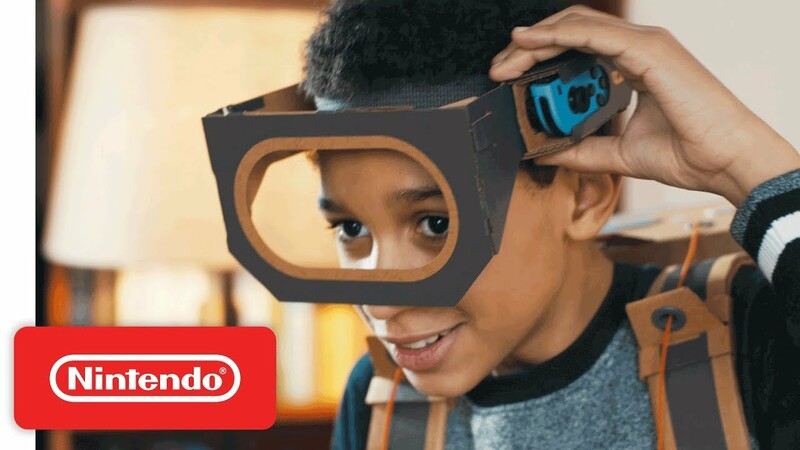 Turkish Airlines and Lego's amazing flight safety video was the best-known spot among the finalists, but Nintendo Labo's "Make, Play, & Discover" spot from Leo Burnett took the prize. 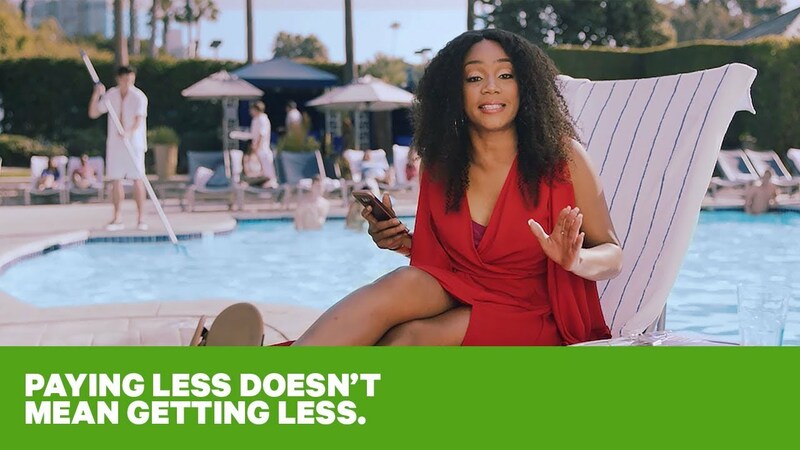 See all of the YouTube Ads of the Year finalists and winners, presented in partnership with the Webby Awards, over on YouTube.